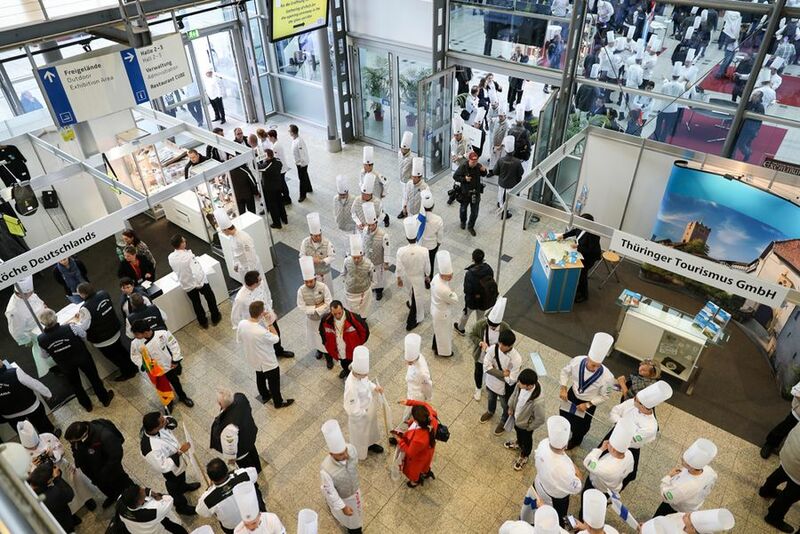 Culinary National Teams from all over the world can sign up for their participation in the IKA / Culinary Olympics 2020 in Stuttgart. Official registration for participation is possible from July 2018 and will be announced in time. To register, send an e-mail to Felizitas.Laun@vkd.com . Please indicate which team you would like to pre-register. Dedication and passion, culinary creations and trends from all parts of the world are what culminates in a culinary feast of nations at the IKA/Culinary Olympics (International Exhibition of Culinary Art). The next event happens from 14th to 19th February 2020, and will take place in conjunction with the INTERGASTRA trade show in Stuttgart. Never miss a thing: Always get the newest information about the IKA/Culinary Olympics.